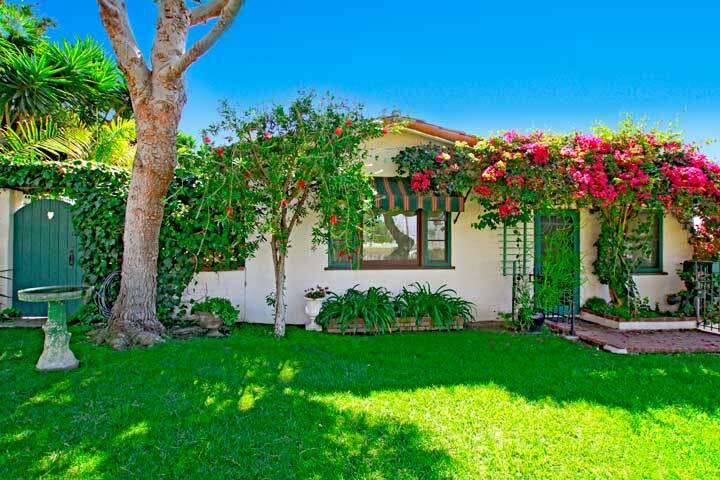 San Clemente Real Estate has always been desirable due to it's local small town beach charm as San Clemente Real Estate dates back to the early 1920's when Ole Hanson discovered and developed San Clemente with Spanish style homes with red clay tiles. Our San Clemente Real Estate website is the most comprehensive website for all things relating to real estate here in San Clemente. Today, San Clemente is a diverse town with new developments like Talega and beach areas like Southwest San Clemente still retains the small town charm that Ole Hanson would be proud to see. 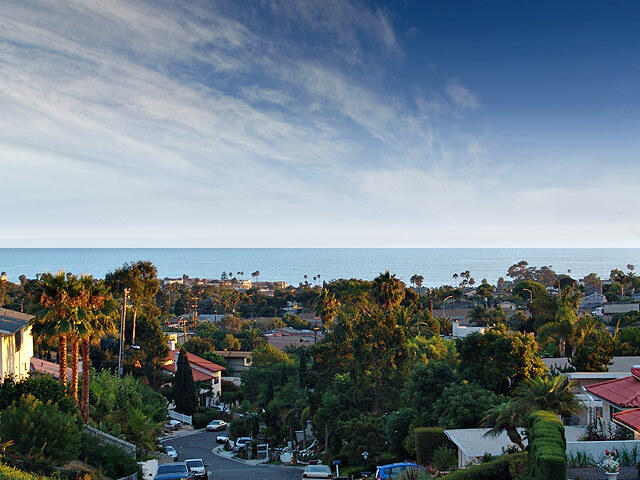 Sam Smith, a local San Clemente Real Estate agent, is proud to showcase San Clemente and the homes for sale here in San Clemente, California. Sam started his real estate career at Coldwell Banker in San Clemente Capistrano Beach area and soon started his own company. Sam is a proud member of the Who's Who of Luxury Real Estate network of realtors and is one of the top San Clemente Real Estate agents. If you are thinking of selling your home please contact Sam Smith today for a free market evaluation of your San Clemente home. San Clemente Real Estate Agent Sam Smith showcases all Brand New San Clemente Homes For Sale and featured below for the last 7 days. We also have dedicated pages for new Talega Homes to come on the market. For more information on new San Clemente Real Estate listings please click on any of the properties below. Southwest San Clemente is great area within walking distance to the beach with custom homes amongst original San Clemente beach cottages. Views Homes For Sale in th Forster Ranch area of San Clemente. 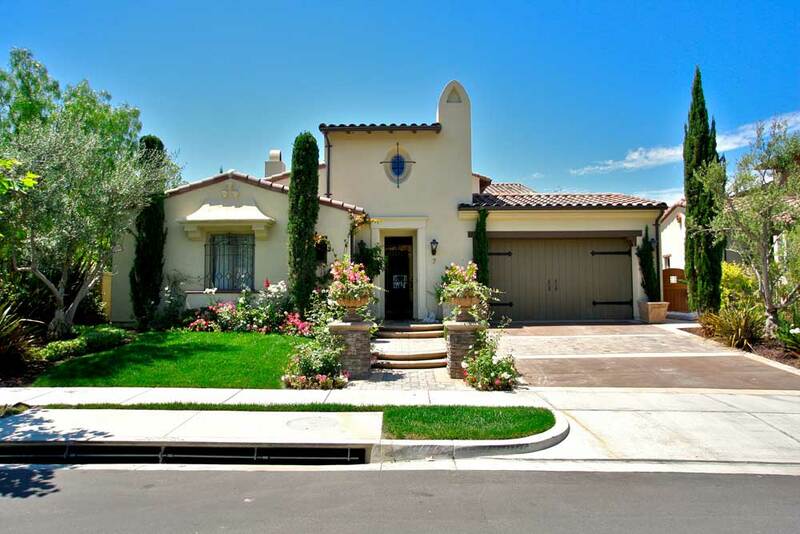 Forster Ranch is a great place to find large expansive homes. Views Homes For Sale In the Rancho San Clemente area of San Clemente. 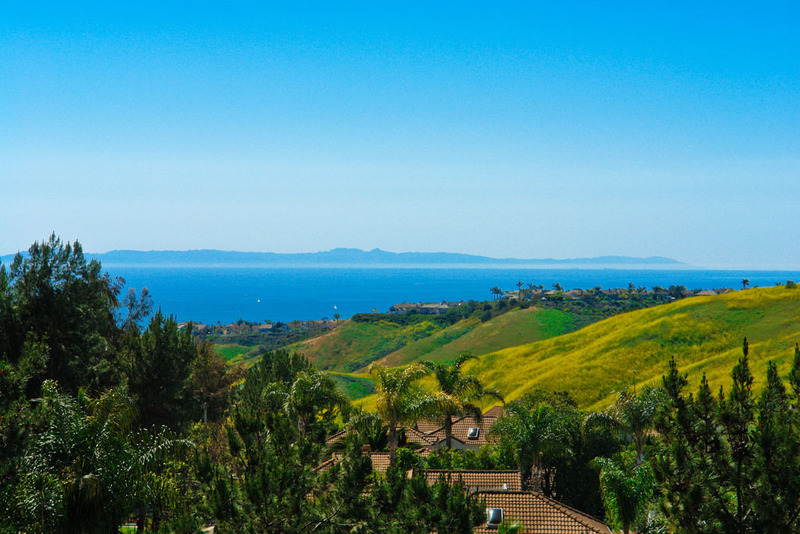 Rancho San Clemente homes offer great ocean views! View Homes For Sale In the Talega area of San Clemente. Talega is a newer community here in San Clemente with many community ammenities. View Homes For Sale in the San Clemente North Area. The North Area is a great mixture of older beach cottages and large estate homes in gated communities. 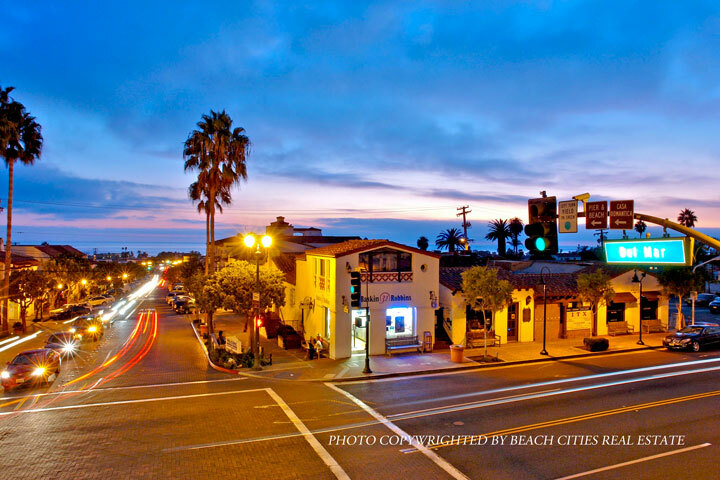 The San Clemente Downtown area is considered the old part of town with quaint historical homes amongst ocean & pier view homes and condos. View Homes For Sale in The Coast Area. 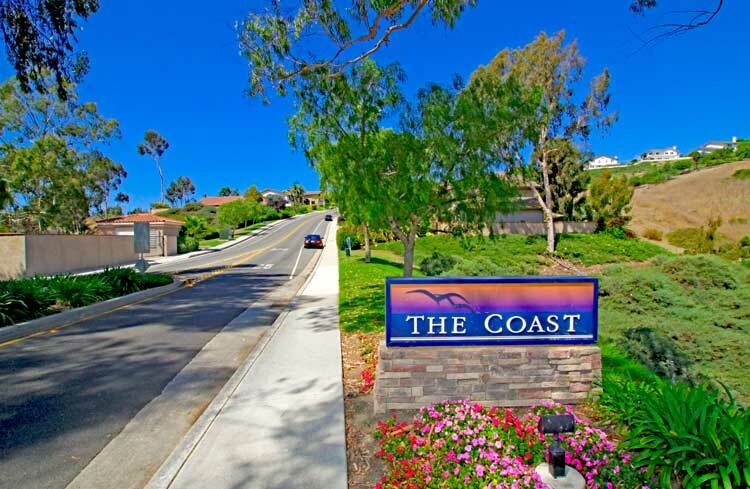 The Coast area is a great area to find ocean views homes in San Clemente. The Marblehead area is a wonderful gated community and a great place to find large one and story ocean views homes in San Clemente. 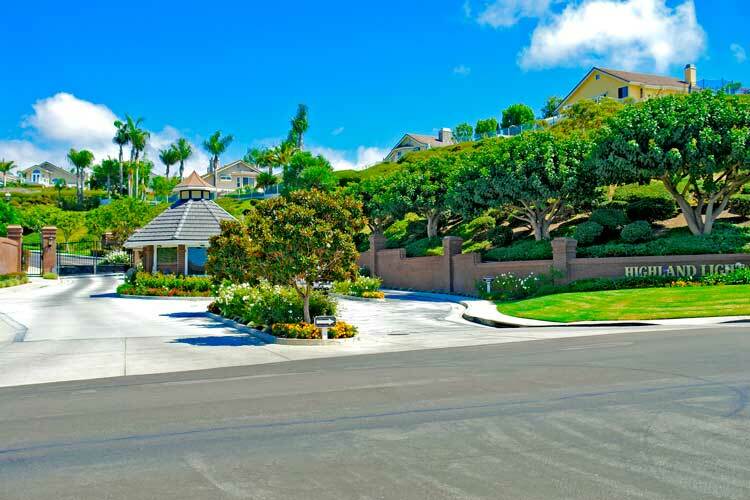 "Southwest San Clemente is widely considered one of the best neighborhoods in San Clemente by many who live here. nbsp;While the community is predominately filled with residential homes there are al... "